ISpread paint, mediums and more easily with the Gel Plate Squeegee! 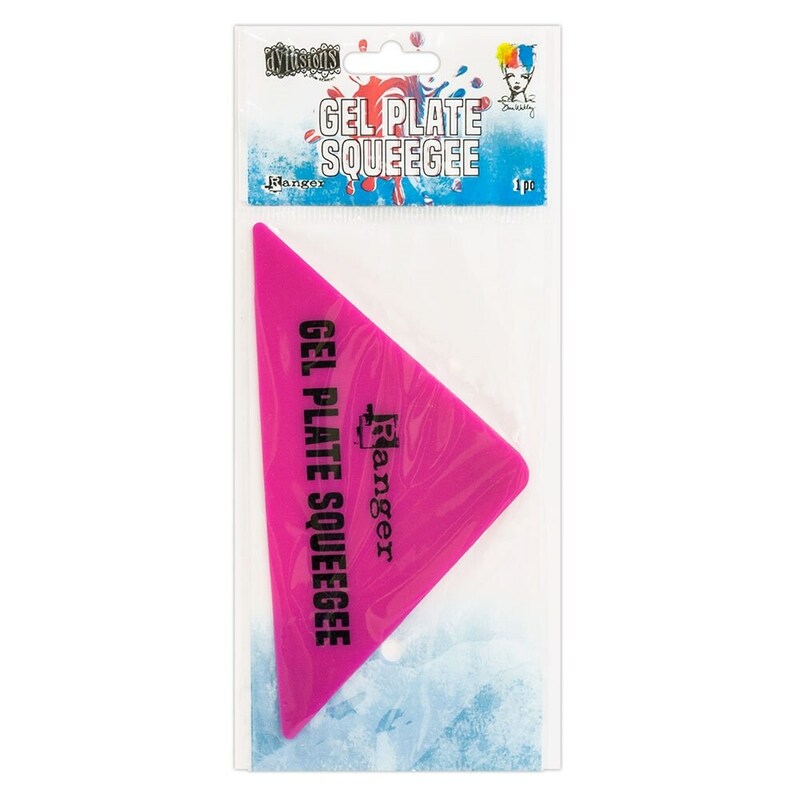 This silicone tool is ideal for spreading even layers of mediums to your Gel Plates to create beautiful prints. Easy clean up. Simply wash or peel dried mediums from tool!